all ROHIT 098733-52244 for delhi to agra innova taxi car ,2. taxi for agra call ROHIT. We offer you with a wide variety of cars and taxis IN DELHI for Agra for rental including, Tata Indica, Innova, Tata Indigo, Tavera, xylo, logan etc. for all major TOURIST PLACES AROUND DELHI cities and nearby places from Agra. 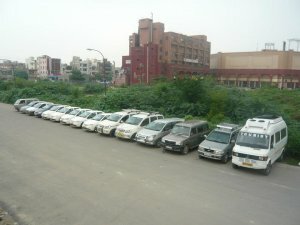 Hire a Cab Taxi in Agra at reasonable rates with discount offers. Always book and make reservation in advance for cars, cabs and taxi. Here .